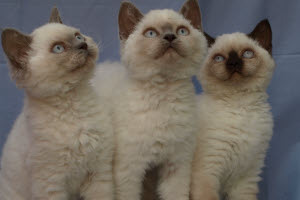 Wyrewood is the home of the British Shorthair and Selkirk Rex. You can use this site to find out more about us. Please contact us if you are interested in being added to the Wyrewood waiting list for kittens. You may also like to added to the Wyrewood re-homing programme list. Looking for a boarding cattery in Luton? The Cat Hotel might be just what you’re looking for. Please do contact us if you want to know more about what we do here at Wyrewood.